The Subaru BRZ almost immediately won over enthusiasts with its back-to-basics rear-wheel drive chassis and Miata-like handling, but with just 200 horsepower, it also left them wanting more. However, they apparently won’t get more. 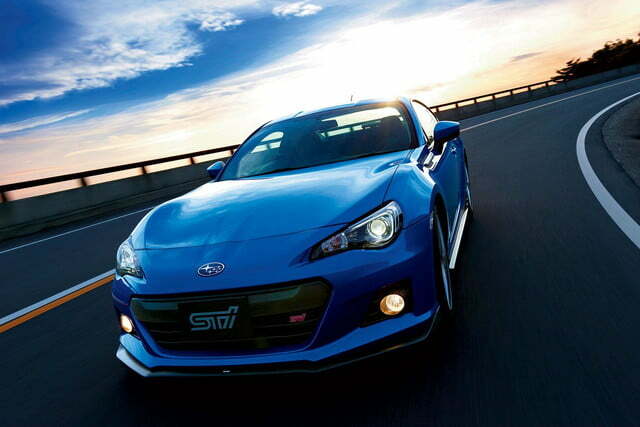 Australia’s Motoring reports that the long-rumored BRZ STI performance model is a no-go. Subaru Australia managing director told the website that Subaru has no plans to offer a BRZ STI – or any other STI models besides the recently-launched 2015 WRX STI – although the company’s Down Under office is lobbying for one. 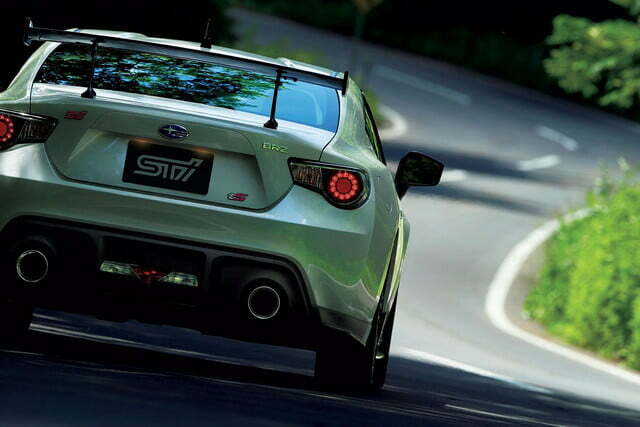 Senior said Subaru’s small size means it has limited resources, and there just aren’t any to put toward a BRZ STI. This was also Subaru’s explanation for axing the WRX and STI wagons. 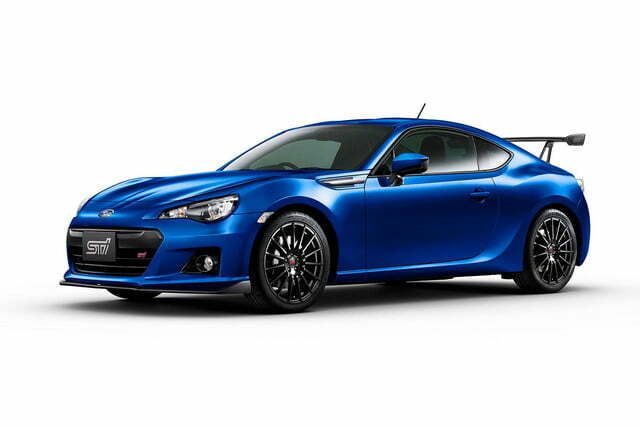 Subaru’s Australian arm is reportedly working on some special-edition BRZ models instead. 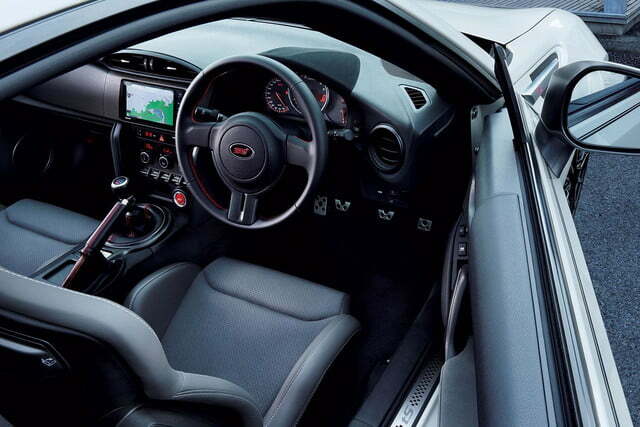 Just to refresh your memory, the BRZ is powered by a 2.0-liter boxer-four that produces 200 horsepower and 151 pound-feet of torque, with six-speed manual and automatic transmission options. Subaru and partner Toyota have said the BRZ and its Scion FR-S twin were meant to emphasize handling, not outright speed, which is admittedly refreshing in today’s world of bulked-up, high-tech cars. 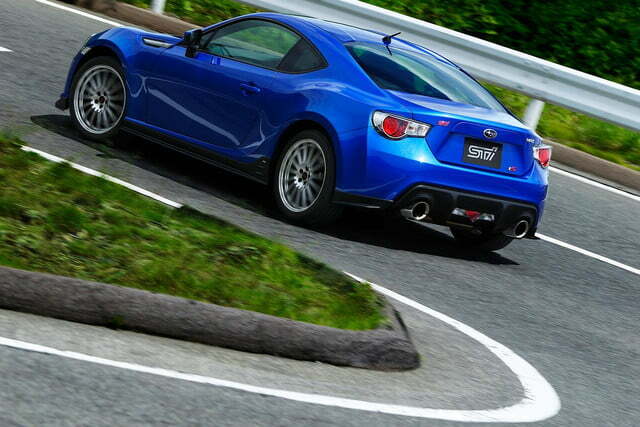 Still, the BRZ seems like perfect fodder for an aftermarket turbocharger upgrade, and perhaps that is the route enthusiasts will have to go if they want more power.